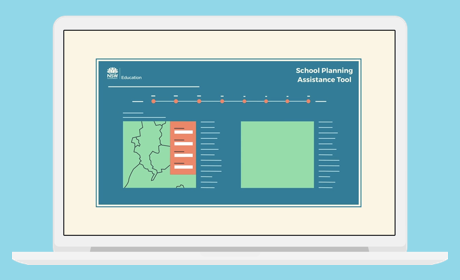 The NSW environmental data portal SEED (Sharing and Enabling Environmental Data) brings together data from various departments and agencies, and is used by multiple types of audiences. 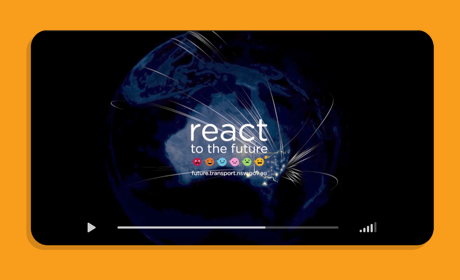 Our challenge was to understand how to make data – from water quality to threatened species – useful to different audiences. Working with partners Full Extent we followed a user-centred design approach that involved stakeholder workshops, interviews, online surveys, prototypes and mockups, delivered in a final report with results of our observations and our recommendations for the future of the environmental data portal. 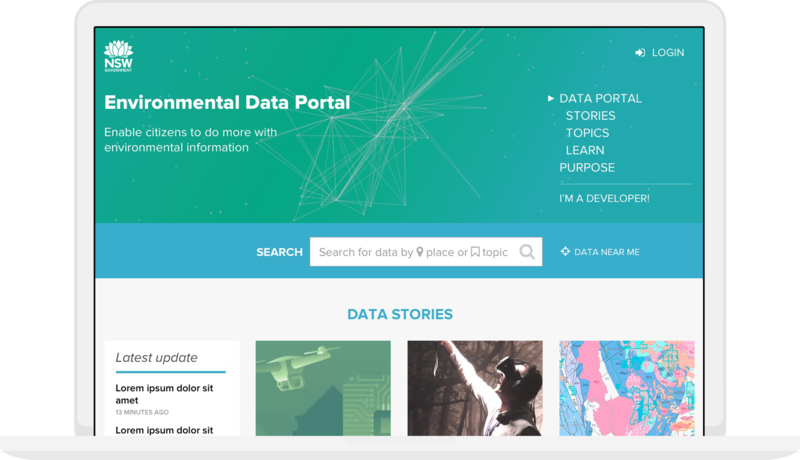 We looked at hundreds of sites to use as case studies for SEED and create a taxonomy to understand how an environmental data portal would work. 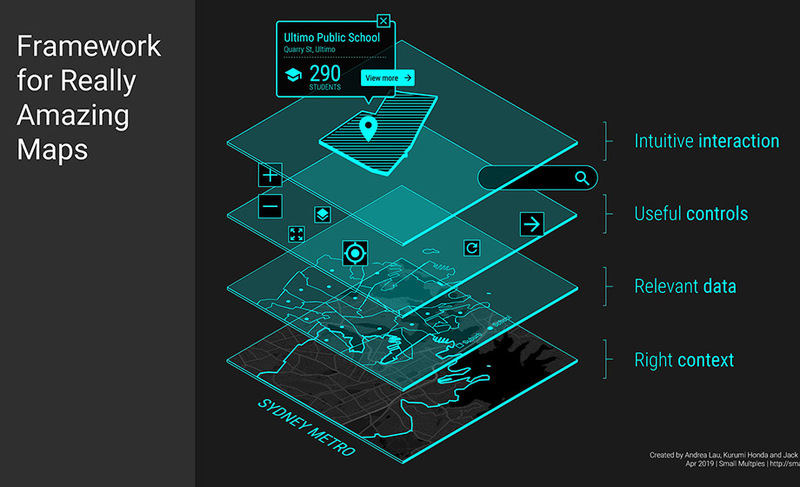 We presented our findings to the Chief Scientist of NSW, Mary O’Kane and to official Senior Team Leaders. This was in 2016. In 2018, we completed work to understand how people have used SEED since its launch in December 2016. 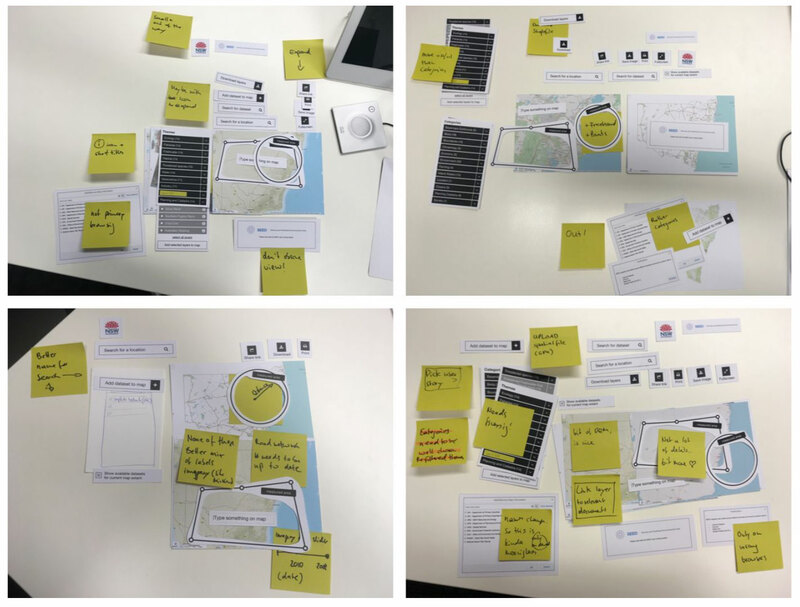 This user research included re-formulating and understanding user groups, workshops, comparative analysis, online surveys, experiments and prototyping and interviews. The research culminated in a recommendations document with findings, and ranked recommendations. In total, we had over 250 participants and proved innovative new approach for the business unit because of the quality of recommendations, depth of outcomes, and users spoken to. SEED now has over 1,000 datasets and we are very happy to have been part of the process. Above: (Left) Example analysis of user research showing the different between priorities for different user groups. (Right) Prototypes were created to compare a “search” versus “browse” interface using real content to test with people. Above: A “puzzle” was created to let people pick and choose, prioritise and relate elements on a page. We observed how people spoke about elements while putting their puzzle together.